Poor Tricky! Nothing is going right for him. Milk spills, pyjama buttons won’t work, his little sister wrecks their game, and when he tries to help out, everything gets worse. 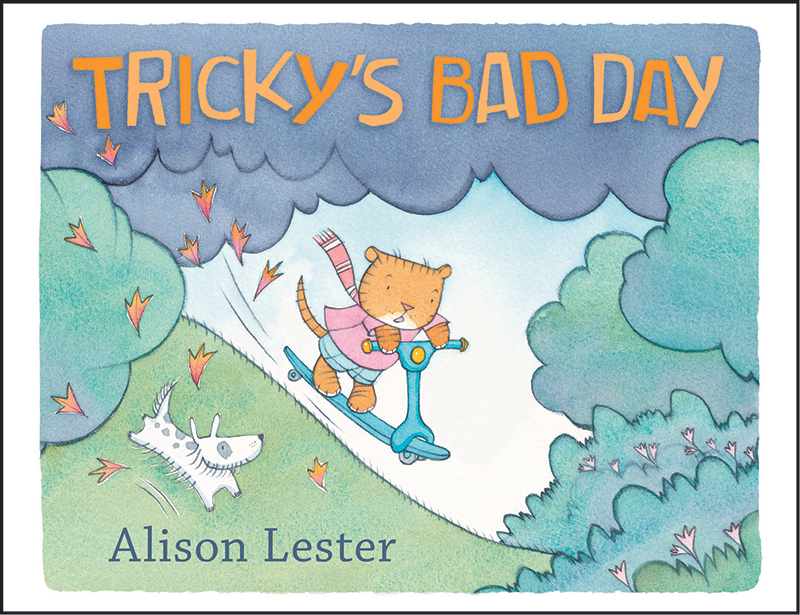 Tricky’s having a very bad day! From Australia’s favourite picture-book creator comes a warm and funny story about the very recognisable mess, muddle and love that is the life of a young family – and the freedom of an outside adventure.